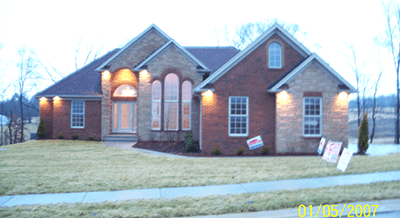 Overview Builders is the premiere home builder for Southern Indiana. 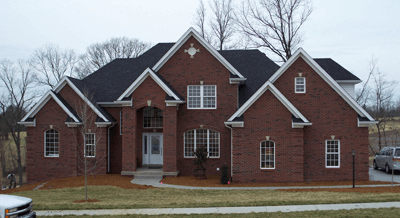 We take great pride in having been selected as the Home Builder's Association of Southern Indiana's "Builder of the Year" on four separate occasions. 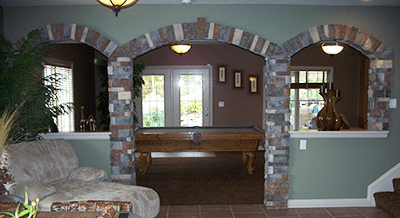 We appreciate the opportunity to provide you information about our quality custom built homes and our remodeling services. 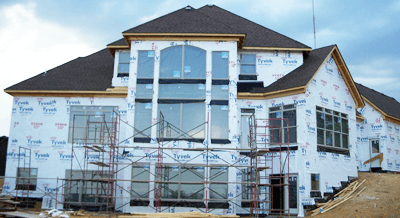 When you build a new home or remodel your current home with Overview Builders everyone involved in the construction process is a professional dedicated to their trade and ensuring the highest level of craftsmanship. Steve Smith brings expertise to Overview Builders with his ability to fully design and develop blueprints for customers that are looking to expand their existing homes by adding space to an existing floorplan. If you have questions or would like to discuss your next project contact us for more information.